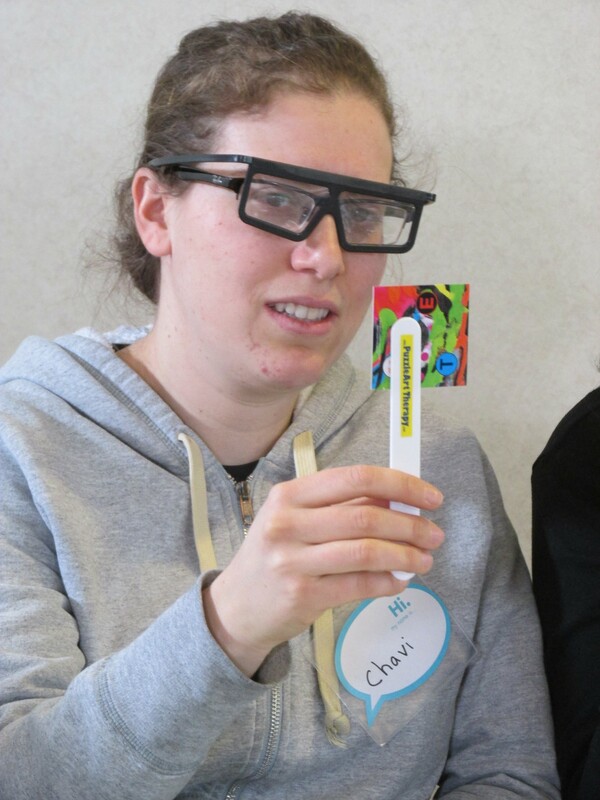 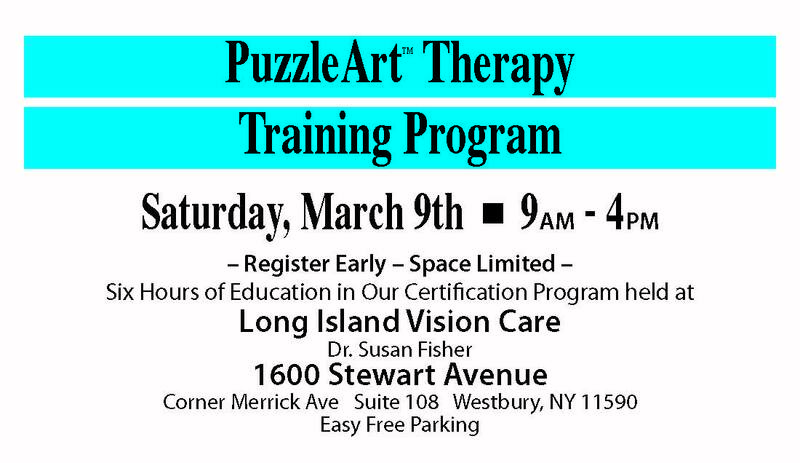 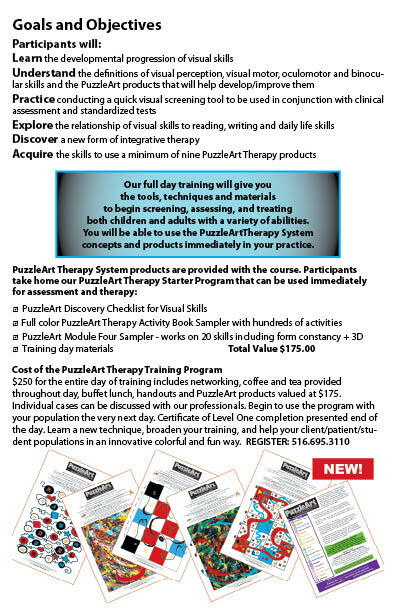 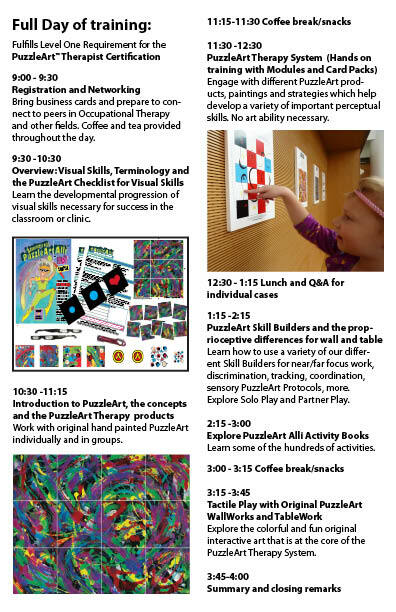 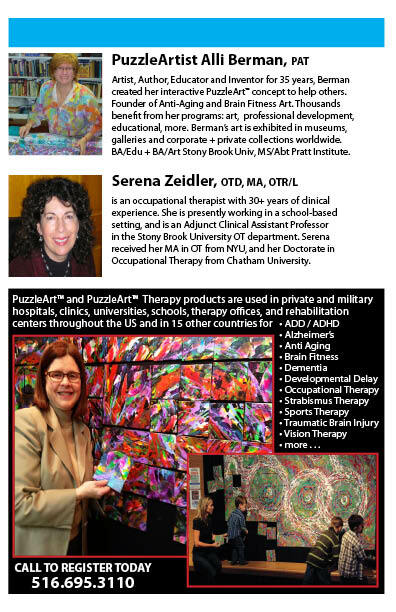 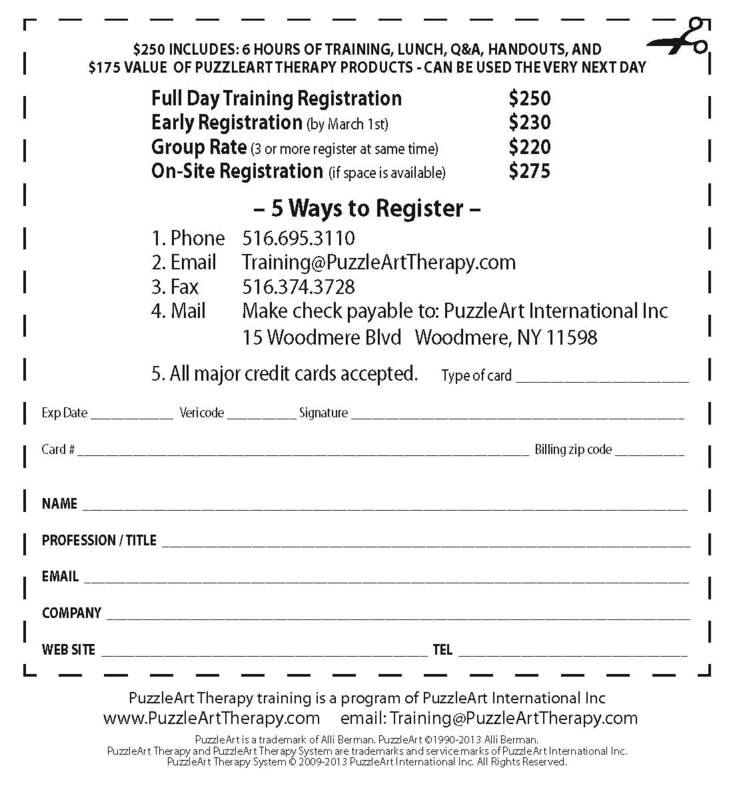 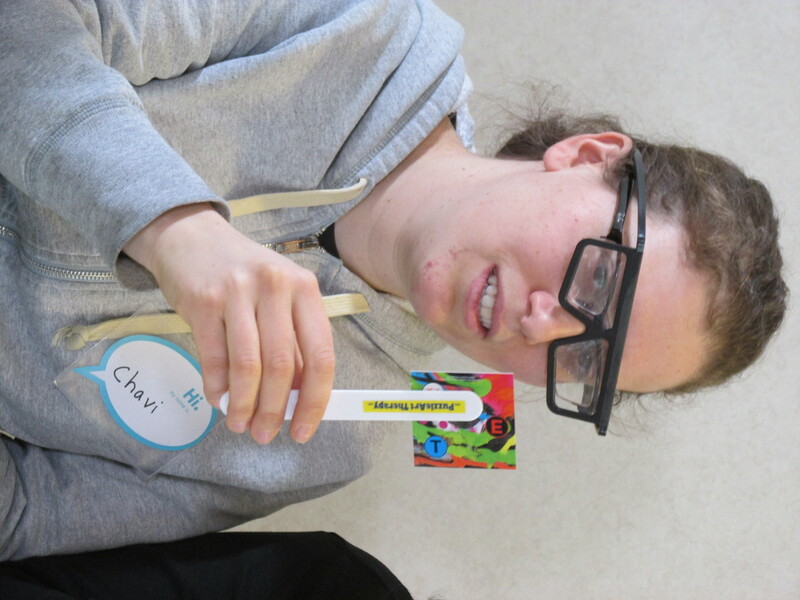 PuzzleArt Therapy Training Day – Come Join Us and Learn a New form of Therapy on March 9th! 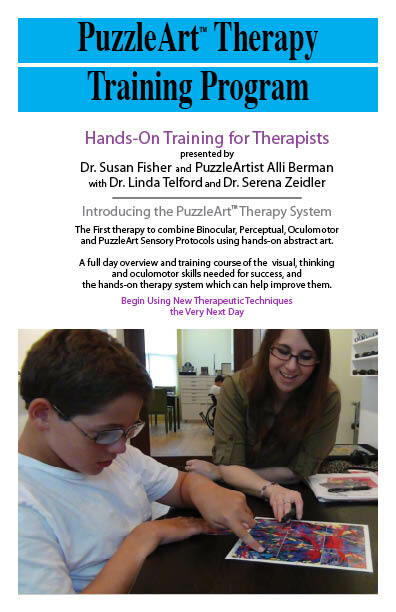 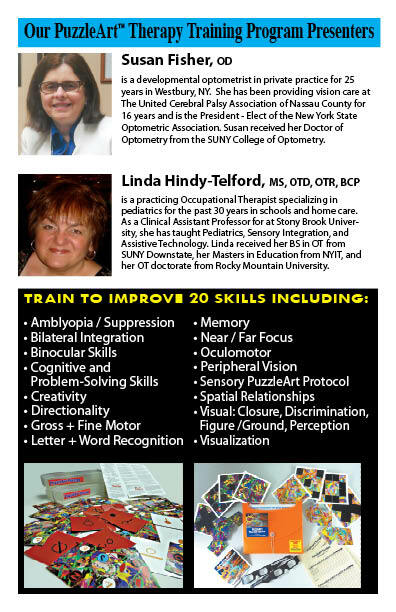 Full Day Program Teaches New Hands OnTherapy Techniques to help Develop and Improve 20 Different Skills. 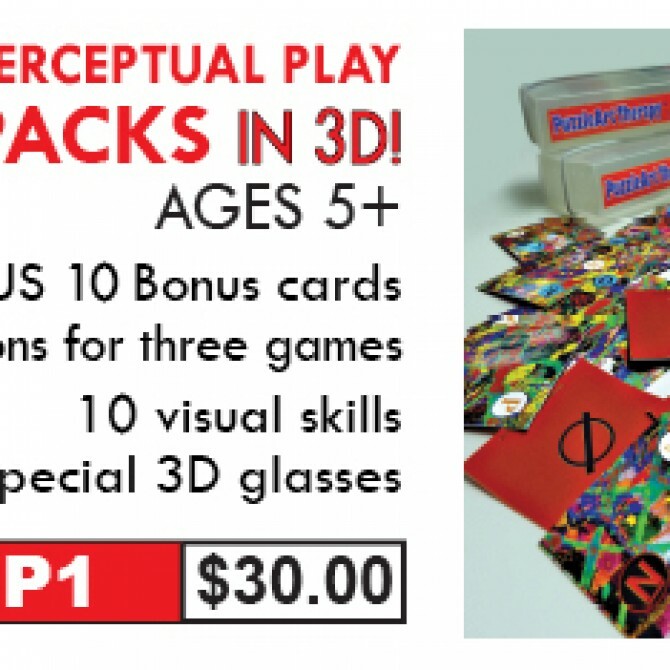 They include standard industry and our own new Perceptual, Visual Motor, Binocular and Sensory Protocols.